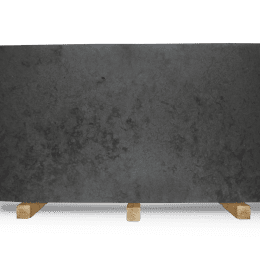 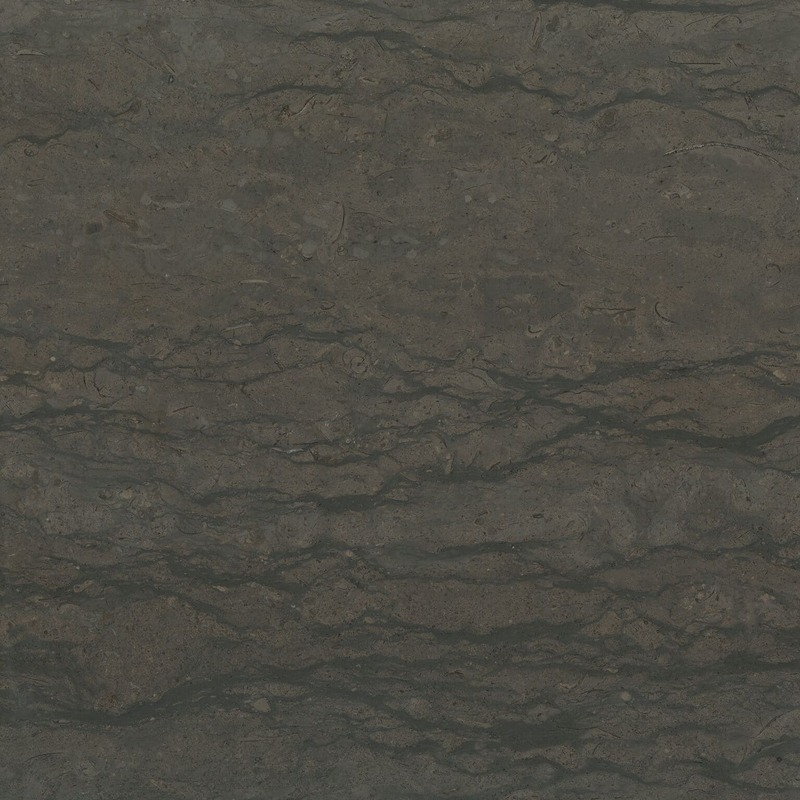 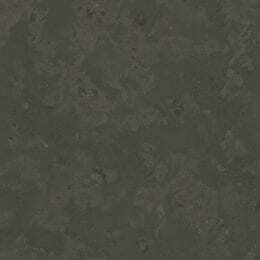 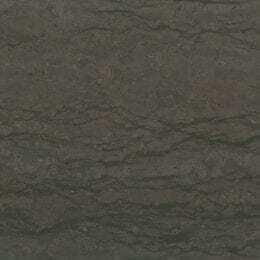 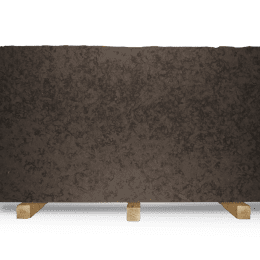 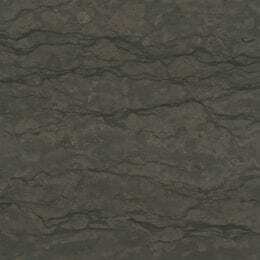 Saint Pierre Vein Cut is a chocolate brown limestone make a striking design statement. 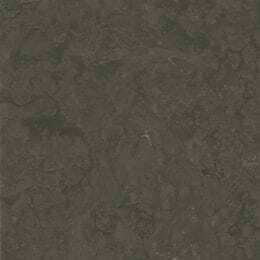 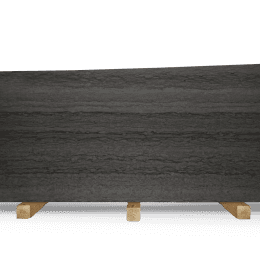 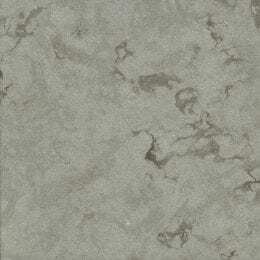 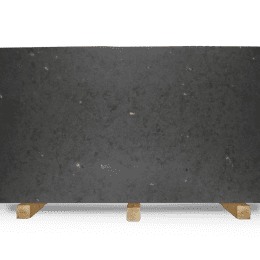 Recommended for indoor applications, St. Pierre evolves from one block to another making almost every slab unique. 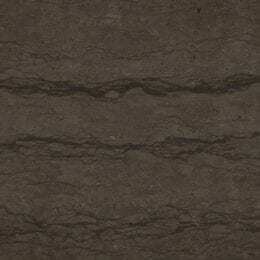 Saint Pierre Cross Cut features rich chocolate brown creating a warm homogenous surface.